Search "appliances" 234 results have been found. 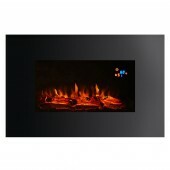 Ekofire Wall Mounted Electric Fire Electric The Charm LED Remote Controlled Electric Fire. W808 x H524 x D141mm The Charm features a black glass fascia. 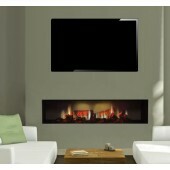 The Charm offers a stunning modern design that simply hangs on the wall.